Phil Oakman and Daniel Zhu, two highly experienced technologists, had an intuitive perception when they learned that despite being aware of better energy deals in the market, many customers are reluctant to switch providers. The reason being: identifying and switching to a different energy supplier is time-consuming and could cause more hassle. 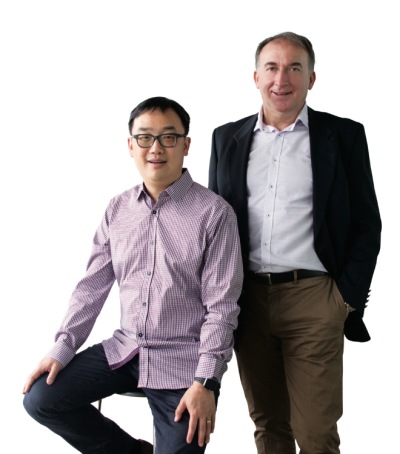 To change this, the duo wanted to create a service capable of managing all of the energy needs of consumers, which led to the establishment of EZswitch, an Australian financial technology and product development company offering a free energy management service that saves time and money for both householders and SMBs. With Oakman and Zhu at the helm, EZswitch developed its flagship EZswitch energy comparison and management service. Oakman, CEO of EZswitch, says, “Our core service enables us to compare, switch, and review a customer’s energy plan—electricity and gas bills—on a regular basis to ensure they always get a competitive rate.” A free energy management website, EZswitch is a fully online and automated service that compares standing and market offers from all energy retailers and recommends customers an effective energy plan that has a long-term competitive price.“Our service can automatically, in a matter of about 15 seconds, extract the required information to perform a comparison of a customer’s existing electricity or gas bill with alternative ones—all from a photo of a paper bill or an electronic PDF eBill,” reveals Oakman. 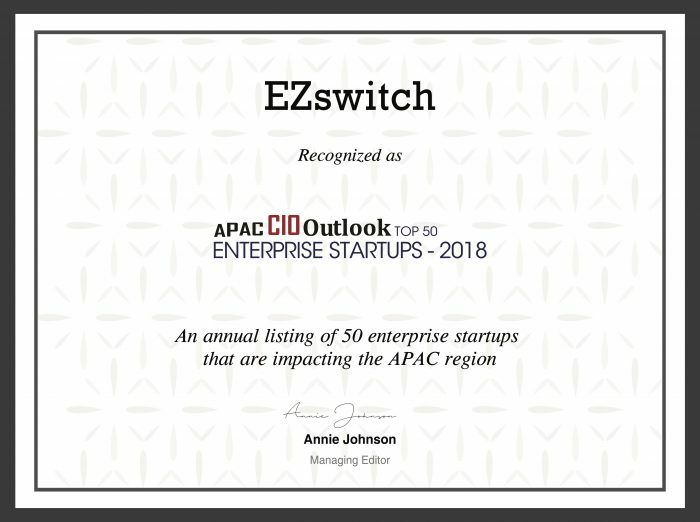 Unlike traditional comparison services, which in many cases lead to customers paying higher prices after switching suppliers, EZswitch’s services are based on a new business model that ensures customers always get a competitive rate for their energy usage year-on-year. In addition, what truly makes EZswitch second to none is the fact that the company does not forget about its customers after the switch. “We continue to monitor and manage their energy needs on an ongoing basis, regularly reviewing their usage to make sure that the consumer is provided with a competitive plan always,” adds Oakman. 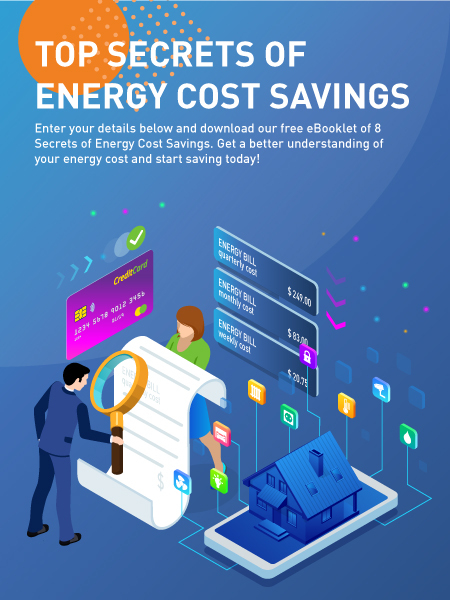 With EZswitch’s energy comparison service becoming a wide success, the company is now ready to launch two software-as-a-service (SaaS) technology products— DoctorBit and DoctorPic. DoctorBit is a turnkey solution for extracting information from complex business documents, such as photos or PDFs. On the other hand, DoctorPic provides an API for customers to enhance the quality of photos and scans of business documents, making it significantly easier to automatically or manually extract data from documents. 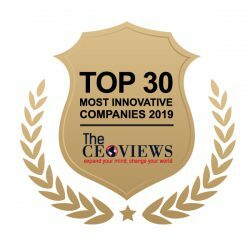 The company’s core objective is to fundamentally change key consumer markets like energy, lending, insurance, and telecom in two ways: by using technology to improve market information transparency, and by minimizing the barriers to switching. Till date, EZswitch has supported Australian households and SMBs manage their energy needs efficiently. “We have also been able to create new income streams for community organizations, businesses, and clubs that white-label the EZswitch service, as well as provide a useful money saving service to their members,” adds Oakman. Forging ahead, the firm is embarking on a global program to build partnerships and alliances with organizations in the UK, EU, and U.S. to identify markets with similar energy management problems and provide customized products for consumers. The company is also working on the design of a new, disruptive home lending business model and legal structure for the Australian market that will capitalize on some of the significant changes happening in the country’s banking sector. “We are also looking for partners that will help us develop this major product initiative,” affirms Oakman.